LIVERPOOL Sound City festival has announced the re-branding of their delegate conferences. 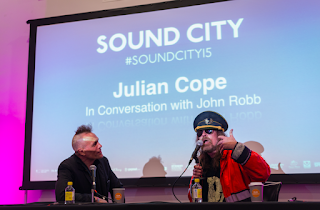 Sound City+ will take place on Friday 27th May and has been designed purely around artists and industry personnel. Based at Liverpool's Titanic Hotel, the new condensed format will have workshops and 1-2-1 meetings with international record labels, agents and festivals. Lucky delegates also have an invite to one of the most exclusive parties in the city, the Sound City launch and they will be treated to performances from Clean Cut Kid, Mahlia and Samm Henshaw plus many more to still be announced. 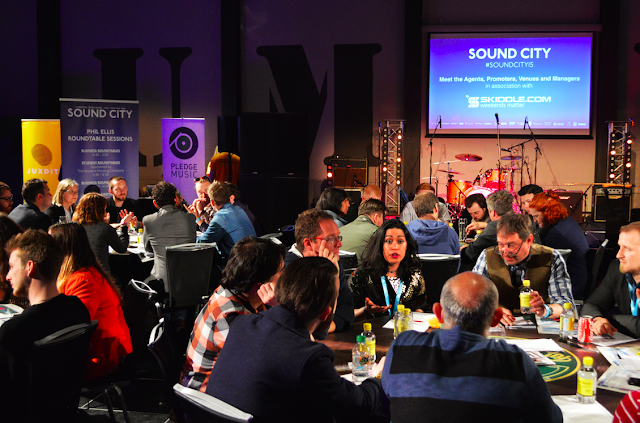 Conference Director, Jo Whitty said: "Our major aim with Sound City+ is to create a hectic, energised environment where attendees can dash through an array of rooms and meet some amazing people from all areas of the international music business. "It is aimed at the new kids on the block, those who want to shake things up and change everything." The event will also host an independent label market, featuring Domino, Heavenly and Modern Sky Entertainment. In previous years the 'In Conversation' series was a part of the conference but will now be moving to the festival site, during 28th and 29th May. Sound City CEO, Dave Pichilingi said: "The sheer groundswell of music fans who go to the festival and who said that they would love to them persuaded us to move it over to the festival site so that everyone attending has the chance to see and be inspired by them. "We've got some great names lined-up to announce over the next few weeks, it's going to be a really exciting new element for Sound City." The festival has also announced it's partnership with City of Liverpool College, working with a range of different departments including Journalism, Performing Arts and ICT. Tickets four Sound City+ are available through Skiddle, for more information follow the link here.